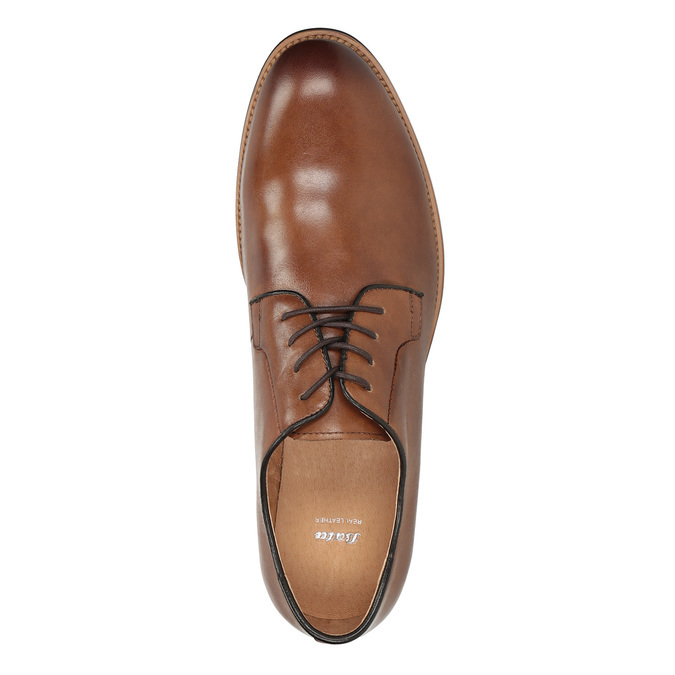 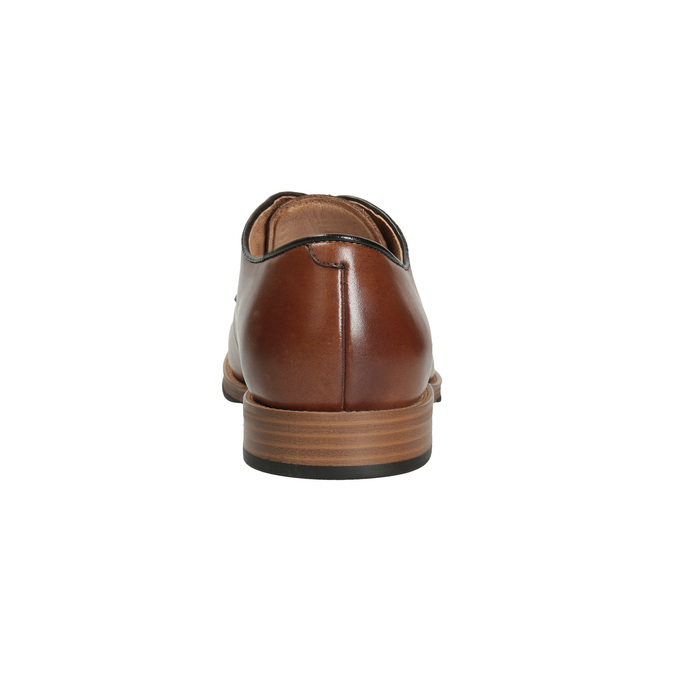 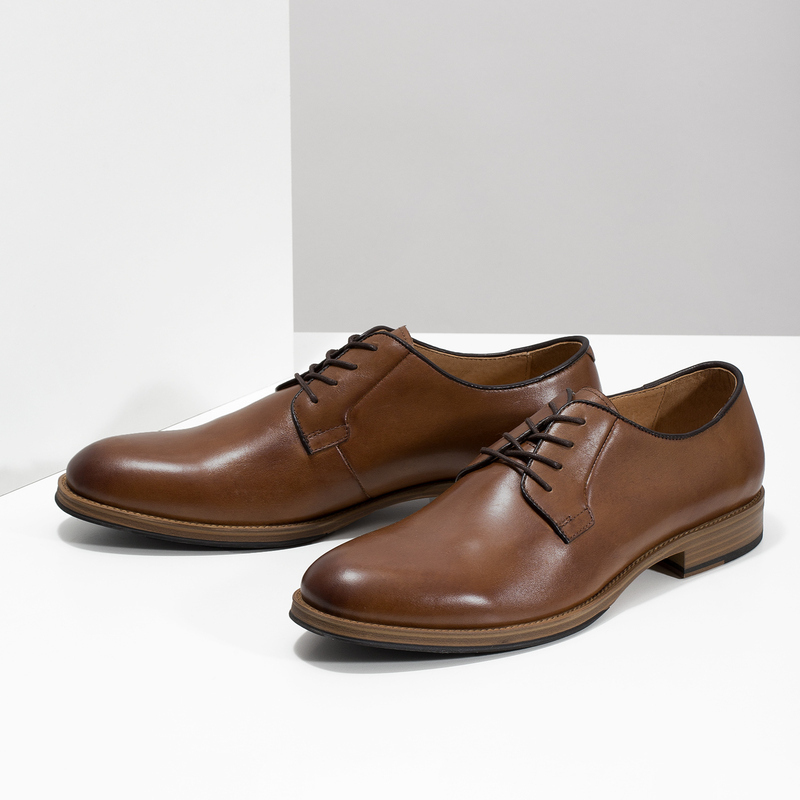 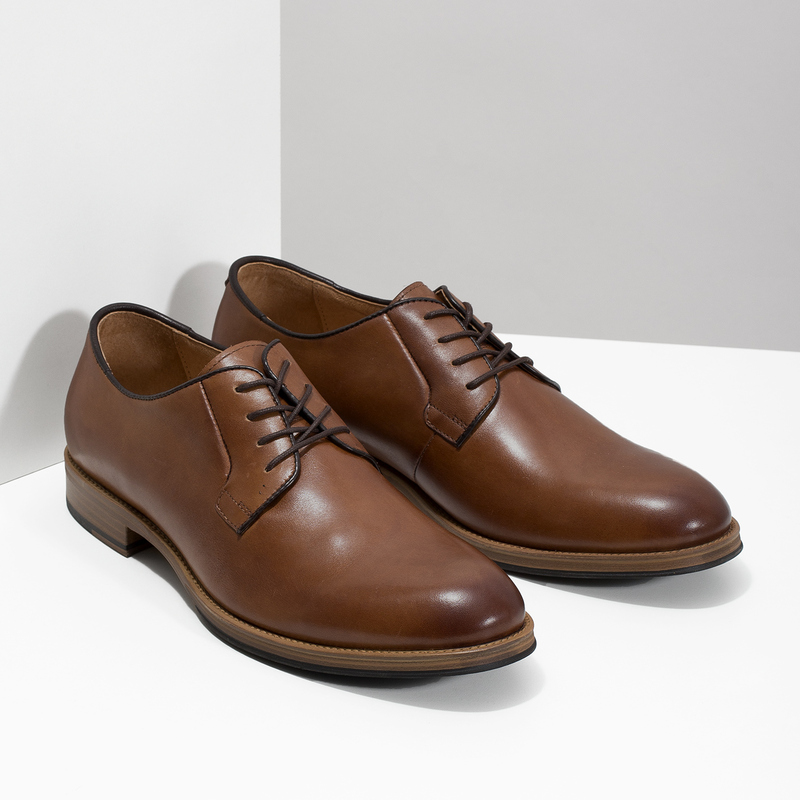 These brown leather shoes feature a thick sole in a natural design. The black trim around the derby makes for an interesting detail. 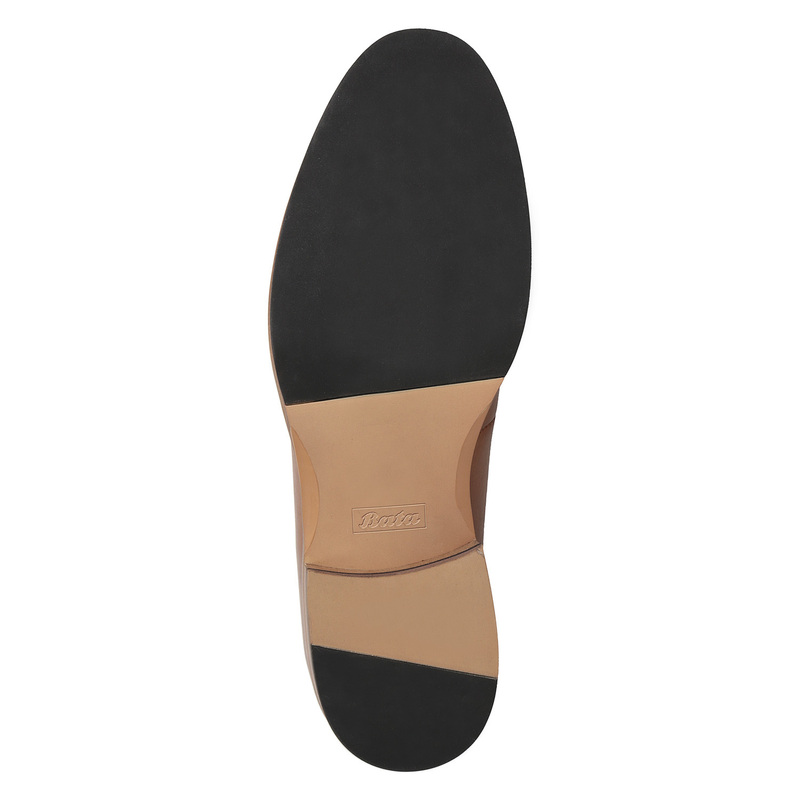 There is a leather insole inside. 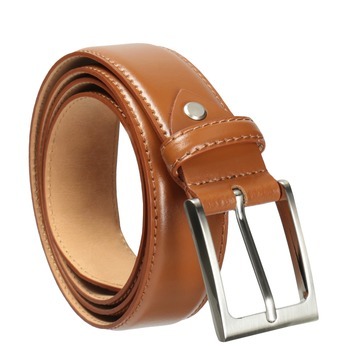 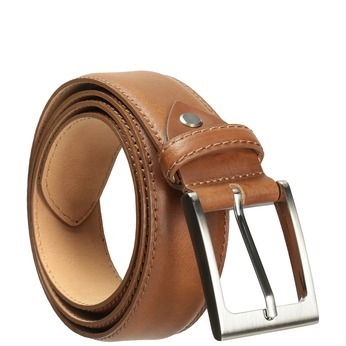 Combine with simple dark jeans or Chinos and add a leather bag in a similar colour. 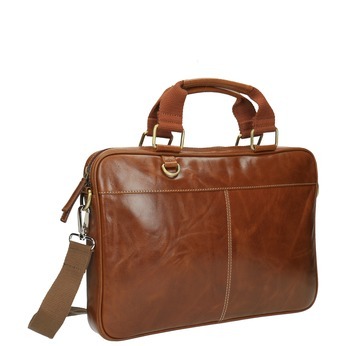 Ideal for everyday wear to work.